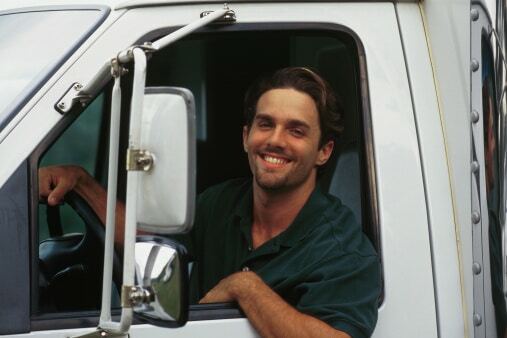 Is Truck Driving the Right Career Path for You? How Do You Get Hired in the Trucking Industry? How Can You Start School When You Haven’t Saved Up for Tuition?